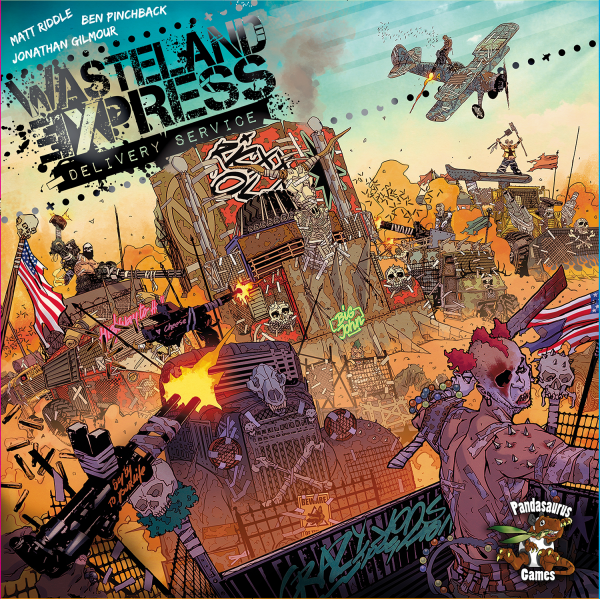 In Wasteland Express Delivery Service, you take on the role of drivers inhabiting a post-apocalyptic wasteland riddled with outrageous, unhinged, and otherworldly characters who are set on unleashing mayhem at every turn. To survive in this deranged universe, drivers must haul food, water, and guns between the handful of settlements pockmarked through the wasteland. You must battle insane raiders who occupy the void between cities, taking on missions from the three factions that have divided up the last of civilization: the fascist New Republic Army, is hellbent on bringing the world to heel for its own good; the heretical Oracles of Ceres, who have turned their attention to the worship of the land; and the technologically obsessed Archivists, who cling to the old ways and the hope of restoring our lost civilization. But what do you care? You're here to get paid and live another day free. Outfit your truck, hire some insane riders to help fend off raiders, add some storage, and just keep truckin'. Wasteland Express Delivery Service includes an emergent narrative story that unfolds over the course of 10 sessions. 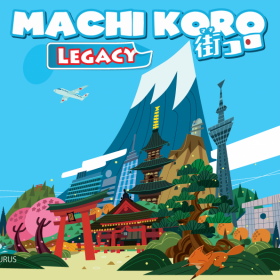 Each scenario begins with a beautifully illustrated comic book introduction that sets up the storyline and the constantly escalating stakes and challenges in front of players. Alternatively, players can dive in with a randomly generated scenario that will play out over the course of a single story-driven game session. 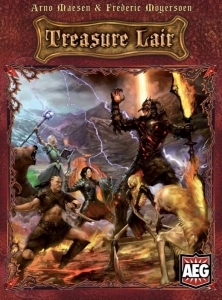 In Treasure Lair, you must form a party of heroes in order to face the many challenges during your quest — but choose wisely, for each quest requires different skills and abilities. Brute strength may be enough to smash your way into the treasure lair, but stealth and wilderness lore may be vital to your quest for the greatest treasure. Win the most treasure and lead your heroes to victory! 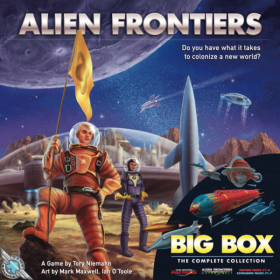 Alien Frontiers Big Box includes: Alien Frontiers, Alien Frontiers: Factions, Alien Frontiers: Faction Pack #1, #2, #3 and #4, Alien Frontiers: Expansion Pack #1, #2, #3, #4, #5, #6 and #7 and Alien Frontiers: Outer Belt.